The N.E.S.T. 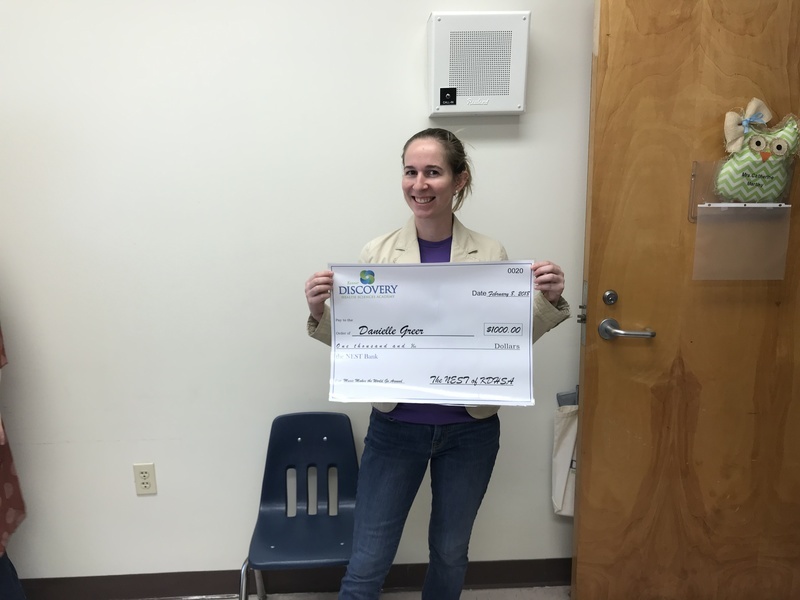 Parent-Teacher Organization (PTO) is pleased to announce it has awarded $11,000 to 11 Kenner Discovery teachers. 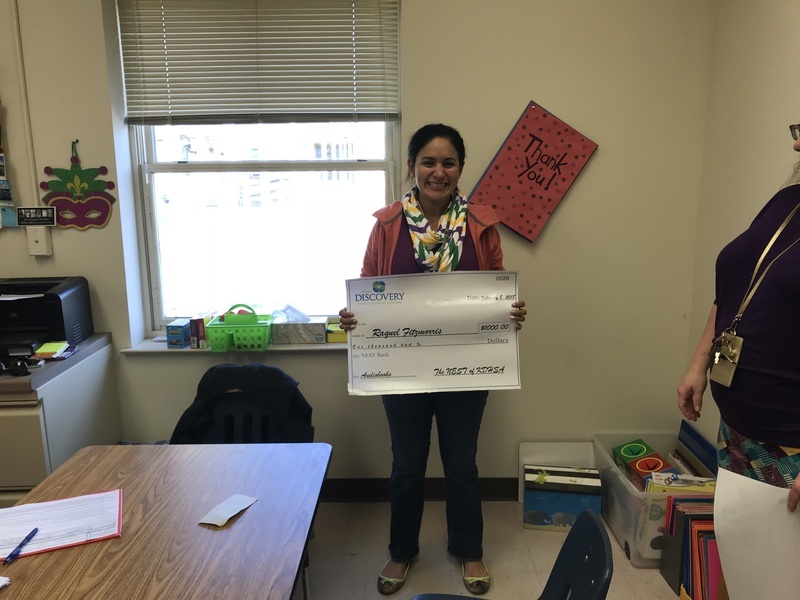 The PTO awards the annual grants through an application and review process. The teachers presented their requests at the January 25th PTO meeting and the grant awards were decided by a vote. All Kenner Discovery parents were invited and encouraged to attend. 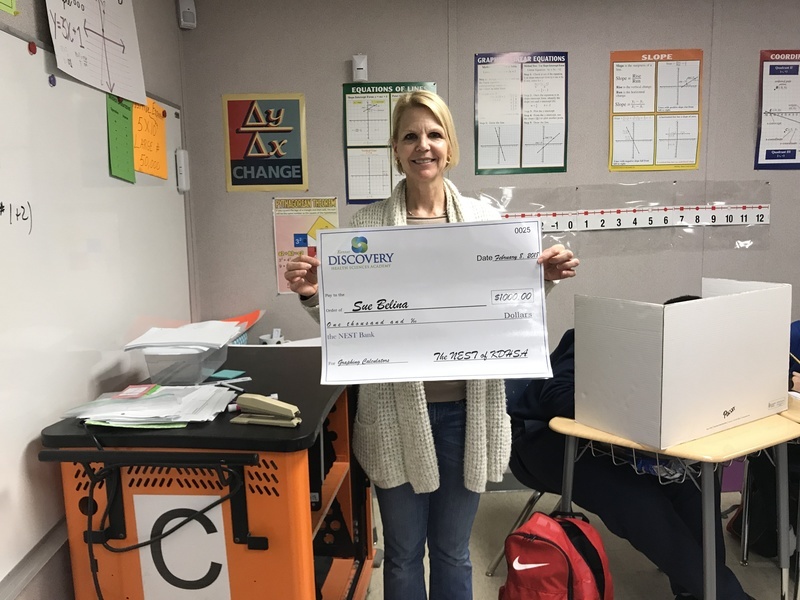 The annual PTO mini grants have become popular among the teachers. 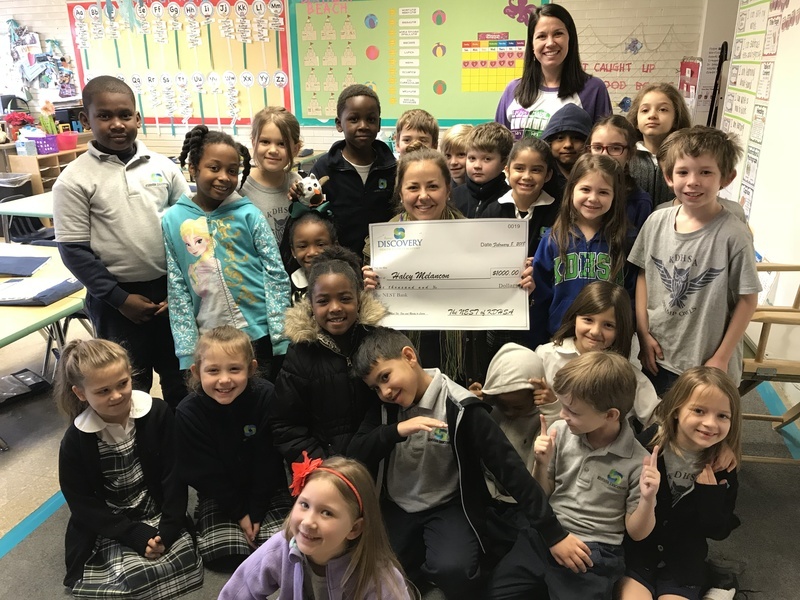 The PTO encourages teachers to apply for a grant up to $1,000 for either classroom materials or professional development. Although, all the projects are worthy of support, only 10 winners can be chosen. 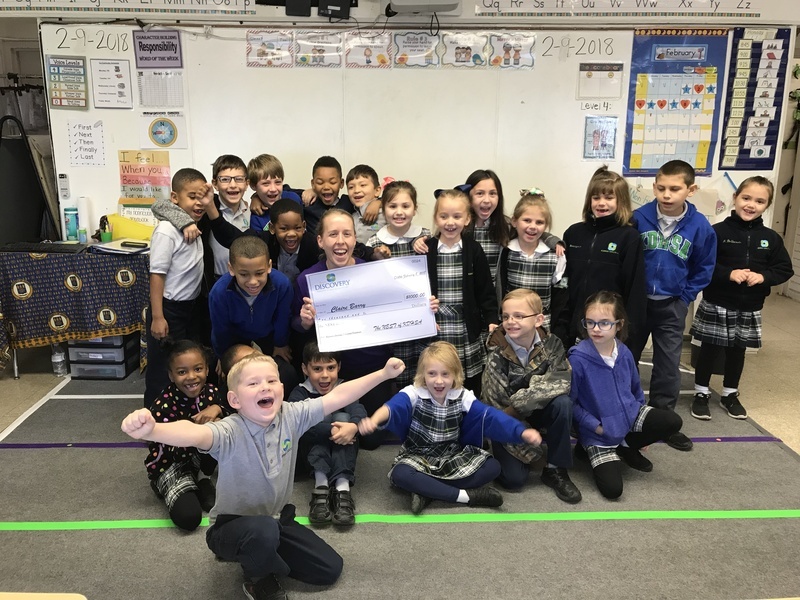 This year, the PTO was able to add an additional grant in the amount of $1,000 due to funds collected from Special Education fundraisers. 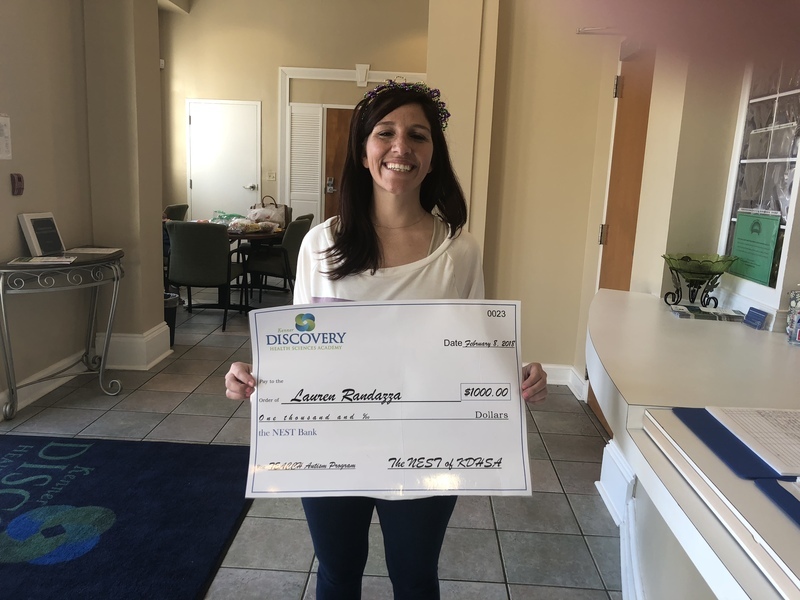 Congratulations to the 2018 grant award winners! What: Lower School Fit, Fun and Ready to Learn! This project will provide 1st-4th grade students with recess equipment for all grade levels, which will be specifically color coded per grade level. Students will be able to engage with one another, learn from one another and explore with one another the world around them during recess. What: Responsive Classroom Professional Development. 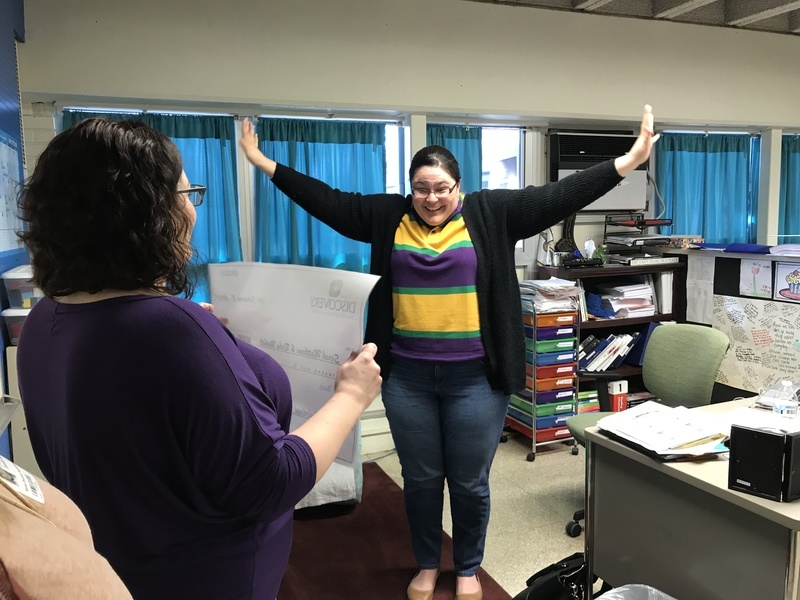 This grant allows the five first grade teachers to attend the “Introduction to Responsive Classroom for K-8 Educators” one-day workshop in New Orleans. What: Sensory Underload. 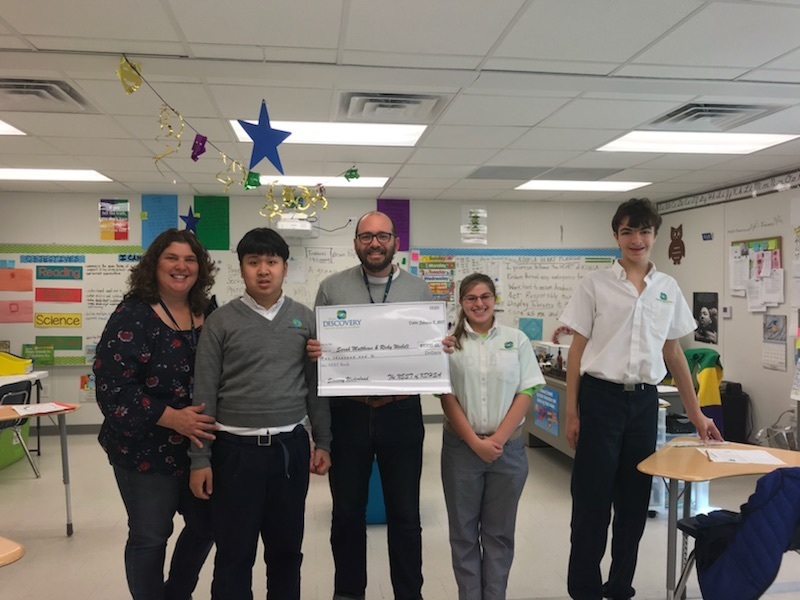 This project would allow a part of both Mrs. Matthews and Mr. Weibelts classrooms into a sensory room to help students that have difficulties with sensory processing. What: Mathematics with Manipulatives. This project will supply the middle school math department with manipulatives to ensure a hands-on approach to the understanding and reasoning of concepts taught. What: Music Makes the World Go Around. This project will provide essential sheet music for the KDHSA music program. This sheet music will provide sheet music for a variety of difficulty levels, depending on the age and experience of players. What: Audiobooks. This project will provide students with the option to check out Playaway audiobooks. These audiobooks allow students to listen to books read aloud to further develop their fluency. What: Classroom Set of Graphing Calculators. 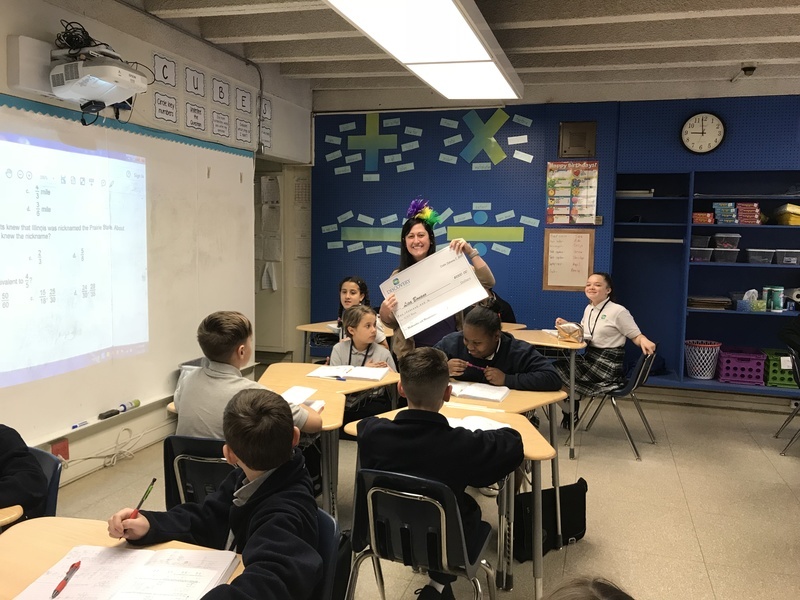 This project will provide Ms. Belina’s classroom with a class set of graphing calculators. These calculators are powerful tools which help students identify key features and their relationships in all different representations very efficiently without getting bogged down in the mechanics of creating these graphs by hand. What: AP US History Professional Development. This professional development conference is hosted by the AP College Board where Mr. Moore will learn about the course materials and expectations so that he can teach this class to Kenner Discovery High School students in the fall. What: High School Library. This project will provide the high school campus with books in several genres to give students more independent reading choices. The more exposure that students have to reading that interests them, the more likely they are to read. One of the best ways for students to become better readers is by reading. What: TEACCH Conference Professional Development. The TEACCH conference is a 5 day training program geared toward early childhood education ages 3-8 for students with autism. This conference will help Ms. Randazza understand the different styles of individuals with autism and how to use teaching strategies to capitalize on learning strengths. What: Technology for Non-Verbal Students. This project contains hardware and software that will enable students with minimal verbal skills and non-verbal skills a means to communicate. This technology will give them the ability to interact with their peers, participate in the academic setting and generate individual and spontaneous ideas and responses.